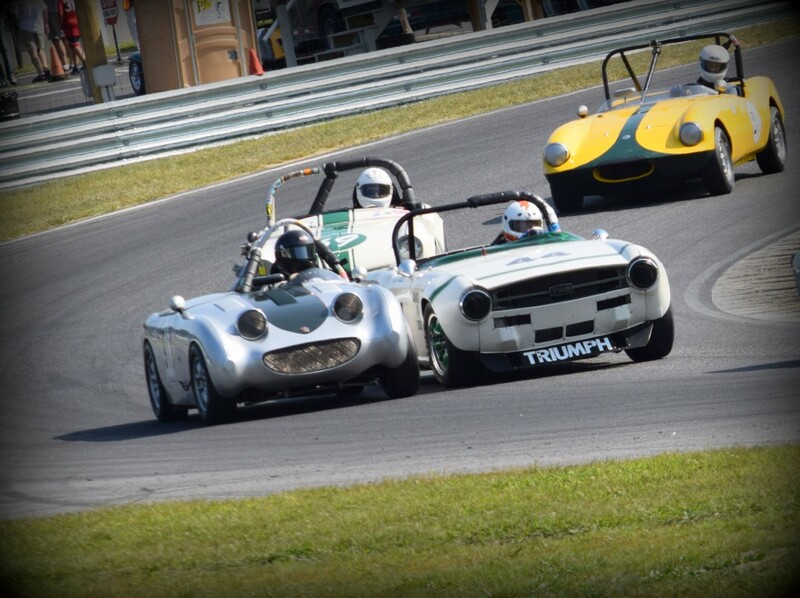 Labor Day weekend means Lime Rock Park. This year’s event was just as great as ever. 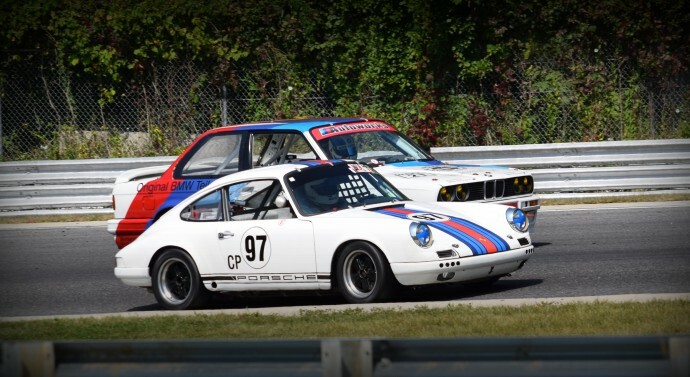 A couple special points about this year is that it wasn’t scorching hot and it was the first Historic Festival since the improvements/renovations at the Lime Rock facility. 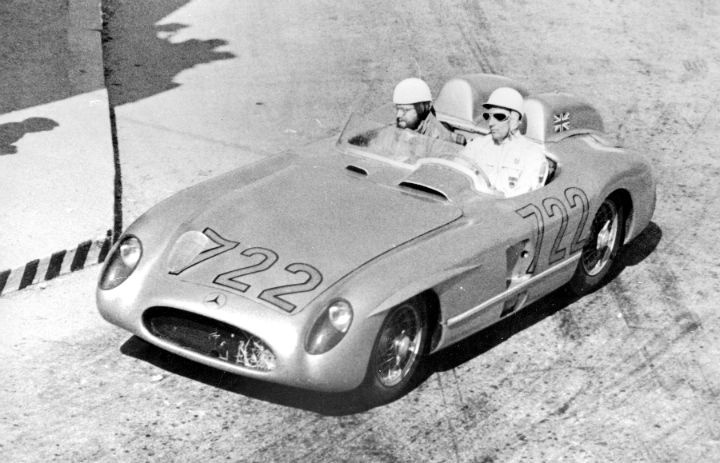 Sir Stirling Moss returned again as the special guest but this time he was accompanied by the Mercedes 300SLR that he won the 1955 Mille Miglia in! 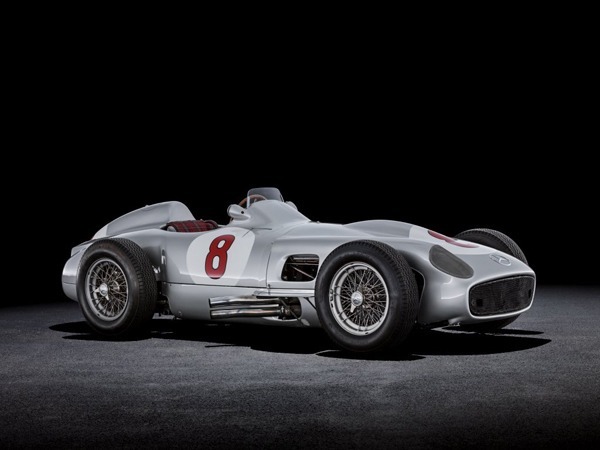 Mercedes-Benz made sure Moss’ ‘722’ race car was in good company, including a W-196 Silver Arrow. This year I found a new spot to watch the races from….under the shade of a typical New England tree near the midway and front straight. Below are few photos but more are available here. 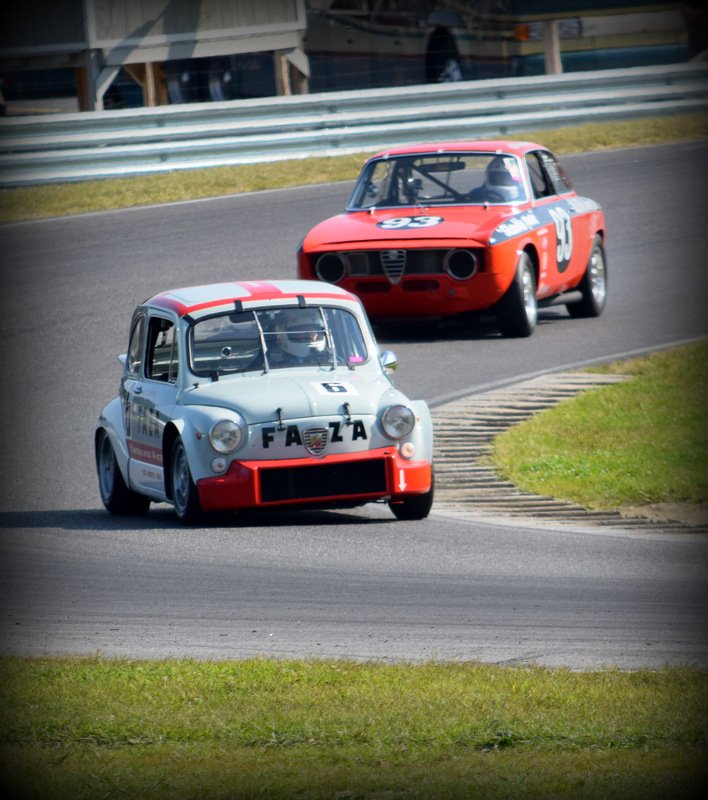 Again, if you are a car guy and are in the New England area around Labor Day….you need to be at Lime Rock!